Chris Brown performs 'Turn Up The Music' at the BET Awards 2012. 5. 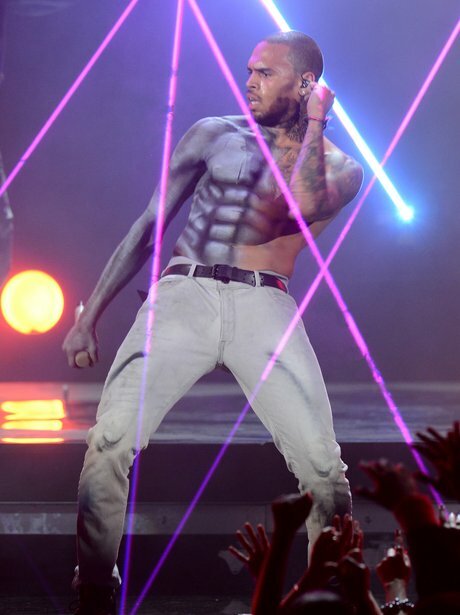 Chris Brown performs 'Turn Up The Music' at the BET Awards 2012.